Error ! Please fill all information correctly. Please check the register form below for more details. Yes, it's really free! But the site won't help if you don't own the book, so if you haven't bought it yet, or still have questions, we tell you all about it HERE. Don't worry, we take privacy seriously (that's why we included it in the sub-title of book!). And the best part is you get the benefits of a community, while still protecting your privacy. The website is responsive. What that means is whether you are on a Mac or PC, an iPhone or an Android, or a iPad or some other tablet, doesn't matter - you will still have access. 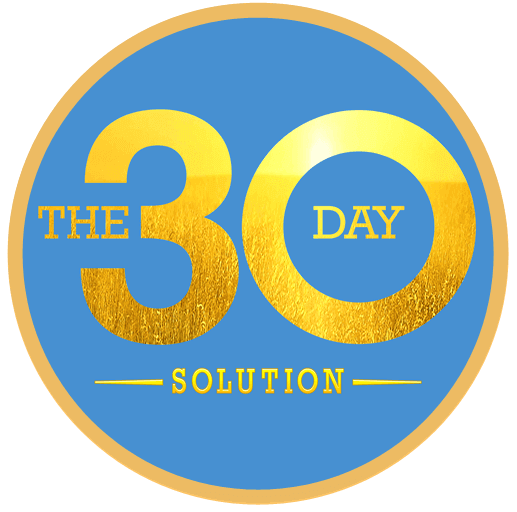 We will guide you step-by-step through the exact same system system that has helped thousands of people cut back and quit drinking for good. Join a world-wide community of people supporting each other anonymously to accomplish their dreams and goals. Stay current on breaking new research, the best tools and resources for success, and our special events and challenges. Discover the free accountability tools, interactive website components, and bonus content mentioned in the book. Gain access to all the life changing guided visualizations, recordings, and weekly videos by Jack and Dave. Integrate the audio book with your membership, so you can listen to each day on the same web page (purchase required). We are here to help. When you change your drinking, you change your life, so start your journey now by registering below. We'll be waiting for you on the other side! Move your mouse over the hotspots, or touch (touch-enabled devices) to get detailed information on the required fields in the form, and how to maintain privacy. Your USERNAME will populate here as you fill it in below. This is the only field that cannot be changed after registering, everything else you can easily edit at your convenience. Your email address is hidden by default, so no one in the community will be able to see it. <strong>You will have to verify your email address after registering, <span style='color: #be202e;'>so this must be a valid email address you have access to</span>.</strong> Your email address can easily be updated later if necessary. We know this can be annoying to ask for, but if we don't include it we get all kinds of bogus accounts created. If you can't read the number in the image simply hit the refresh button below. Hit 'Register' when you have completed the required fields and agreed to the terms. <span style='color: #be202e;'><strong>You will have to verify your email address before you can access the site.</strong></span> You should get the activation email shortly, but if you don't see it be sure to look in your spam folder.